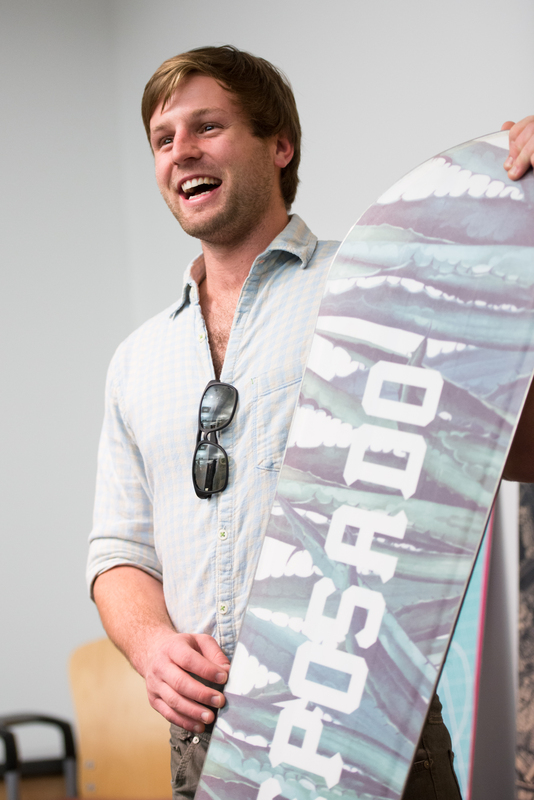 Nick Gilson, CEO Gilson Snowboard & Ski Co.
Nick is Founder and CEO of Gilson (@gilsonsnow), a manufacturer of snowboards and skis located in Winfield, PA. He is a 2011 graduate of Johns Hopkins University with a degree in Earth & Planetary Sciences. He taught middle school science in Nashville, TN before launching the company out of the classroom. He has received numerous awards in innovative product development and leadership and holds several snowboard and ski patents. Gilson made Wired's "Gear of the Year" list in 2015 and in 2016 the company was named as one of Outside Magazine's favorite brands born in America.